Get Energized For The Summer Season With Active Iron For The Best Version Of You! 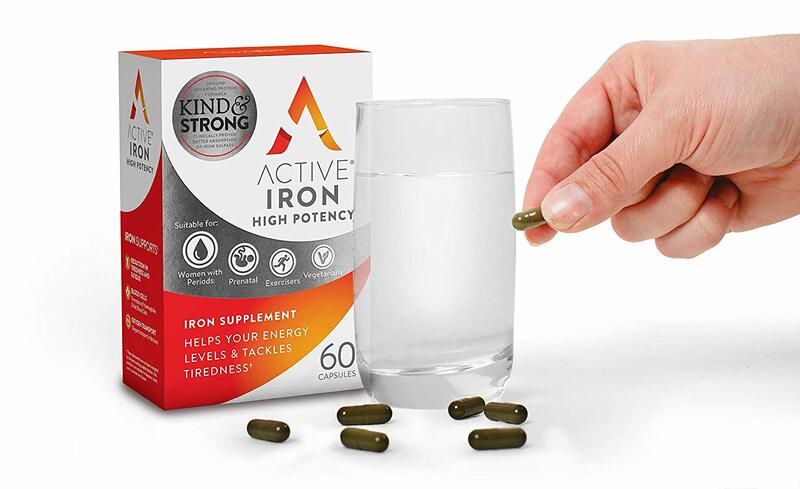 Get the right amount of iron without the usual side effects and twice the absorption* thanks to NEW Active Iron. Get Energized For The Summer Season With Active Iron For The Best Version Of You! : Feeling tired and run down from the long winter months? This is a good time to take a look at your health and nutrition, including iron levels. 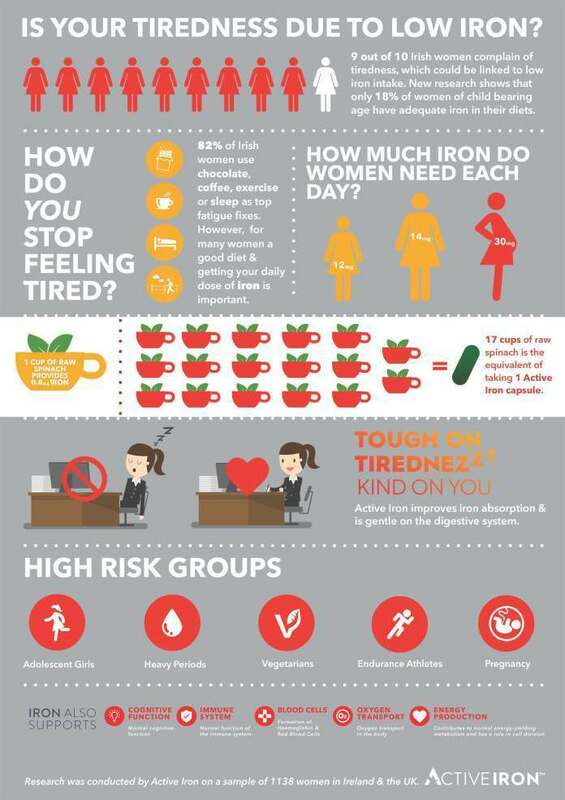 Making sure your body is getting enough iron is an effective way to tackle tiredness and elevate energy levels especially as you look forward to being more physically active and possibly eating lighter during the summer months. The most common nutritional deficiency is low iron. Since most people will only absorb about 10% of their daily iron needs from diet, a supplement can help ensure that you have the energy for the important activities of your daily life. However, if you have taken iron supplements in the past, you may have found that you couldn’t tolerate them or they didn’t work very effectively. Active Iron breaks this mold by offering an iron supplement that is kind to the stomach and yet strong and effective. So kind, in fact, that it can be taken on an empty stomach. Try doing that with other iron supplements! In addition, it offers twice the absorption rate over other iron supplements*. Simply put, Active Iron has made Iron better! Active Iron uses a unique technology that binds iron to a whey-protein complex, ensuring that the iron is released in the small intestine, where it is best absorbed with the least side effects, rather than the stomach. 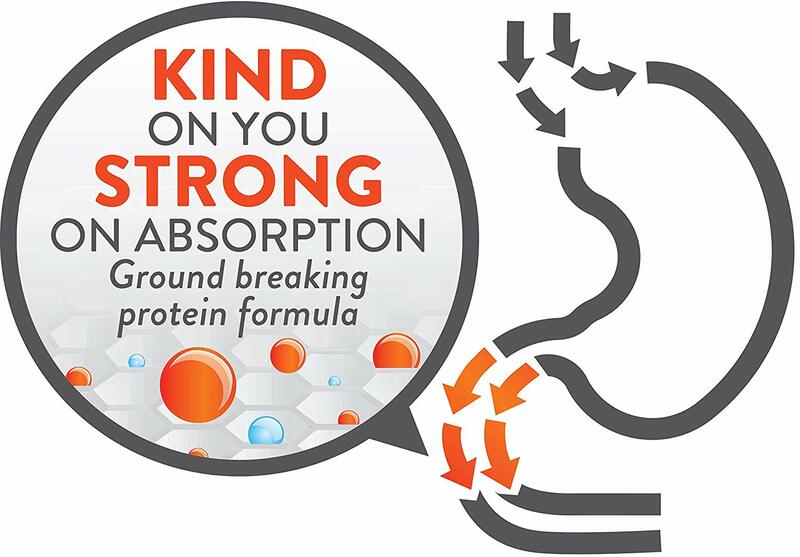 Studies have confirmed that the Active Iron formulation is absorbed into the body at twice the rate of other iron sulfate supplements but is so gentle; it can be taken on an empty stomach. At a more basic level, life is busy and having adequate iron levels means that you have the energy to live life to the fullest! Active Iron features a high potency iron, in a non-constipating, sugar-free, and gluten-free protein formula that helps prevent dietary iron deficiency. It contains no artificial preservatives and is clinically proven to increase iron levels. Active Iron retails for $21.00 and is available on Amazon. More information is available on their website. Solvotrin Therapeutics, an Irish healthcare company who are the makers of Active Iron, saw a simple need, worldwide: finding a way to deliver iron to people that would be both kind and strong. That is, easy for the body to tolerate and absorb the iron in adequate amounts to make a difference. 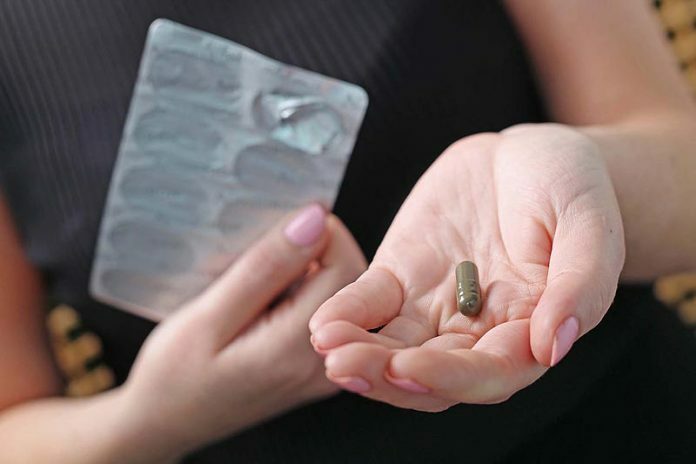 Unabsorbed iron that ends up in the stomach contributes to the side effects many people feel when they take a standard iron supplement, including nausea, cramping and constipation and so on. Active Iron was launched in 2016, with availability throughout Ireland, the U.K., Germany and New Zealand. Now, with their entry into the U.S. market, Solvotrin Therapeutics is taking another welcome step into the future of wellness. See what others thought of Active Iron on their YouTube channel. Previous articleThis Is How To Lose Excess Fat With Calisthenics – Fast!